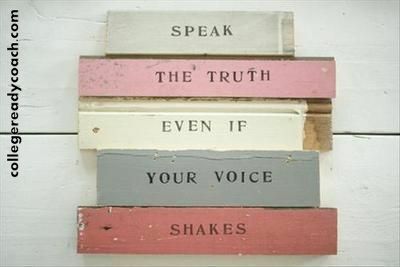 Wise Words: Speak the Truth. Even if Your Voice Shakes. As educators, we are called on to do this often. We speak up–especially when it is for our students. Shaky voices and all! Categories: Education, Happiness, Reading, Teaching, Writing | Tags: books, buddha, classroom, college, education, happy teacher, higher ed, inspiration, namaste, Reading, student success, students, teaching, truth, wise words, writing, zen | Permalink.